If you’ve ever seen Center Stage, Black Swan, or any ballet movie really, you know that pointe shoes take a great deal of abuse. My question is- Is it possible that most of their suffering is undergone before they even so much as smell a callused foot? And that’s all it is! I also step on the boxes and gently bend the shanks to soften them up a bit. Sometimes my shoes undergo a far more grueling process in which I take the heels apart in order to tighten them, but altering them like this is extremely time consuming. And when you’re preparing AT LEAST one new pair per week, time is of the essence. 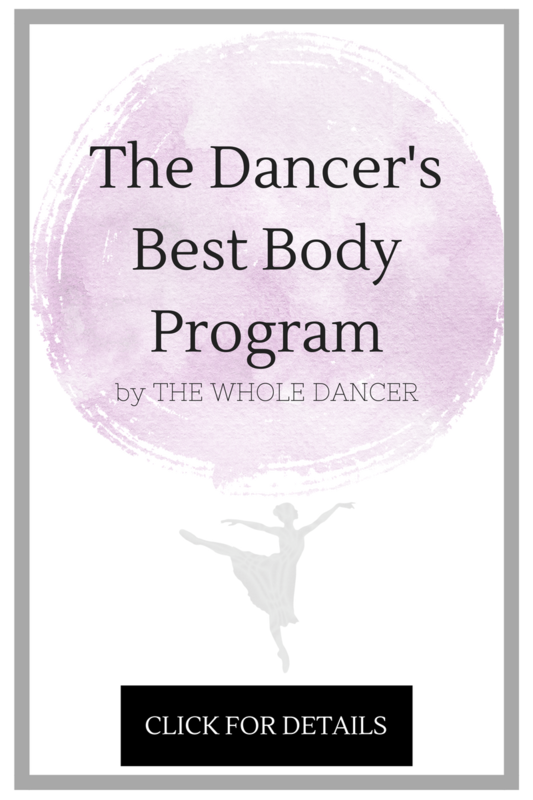 Hope you enjoyed this little peek inside my dance bag…happy hump day, dears! 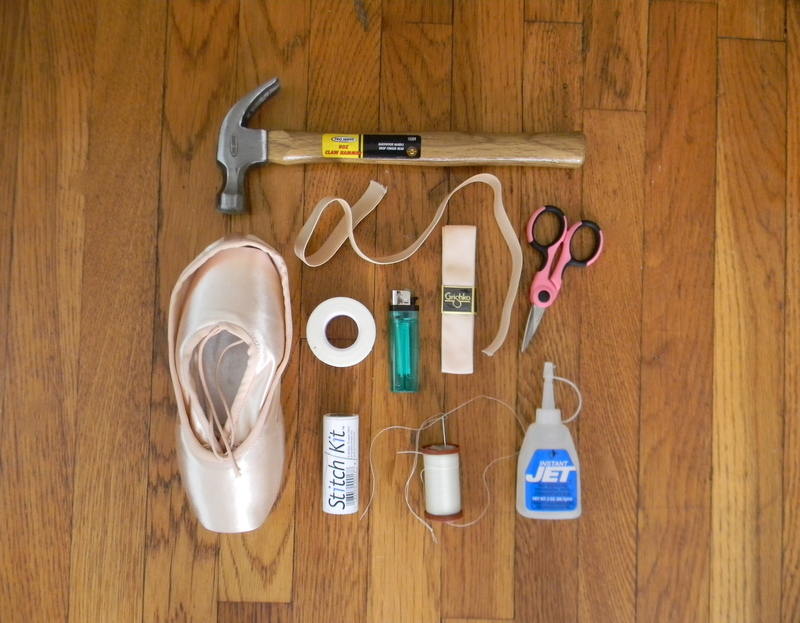 This entry was posted in Art, Ballet and tagged australian ballet, ballerina, ballet, dance, en pointe, festival ballet providence, pointe shoes, sewing pointe shoes. Bookmark the permalink.